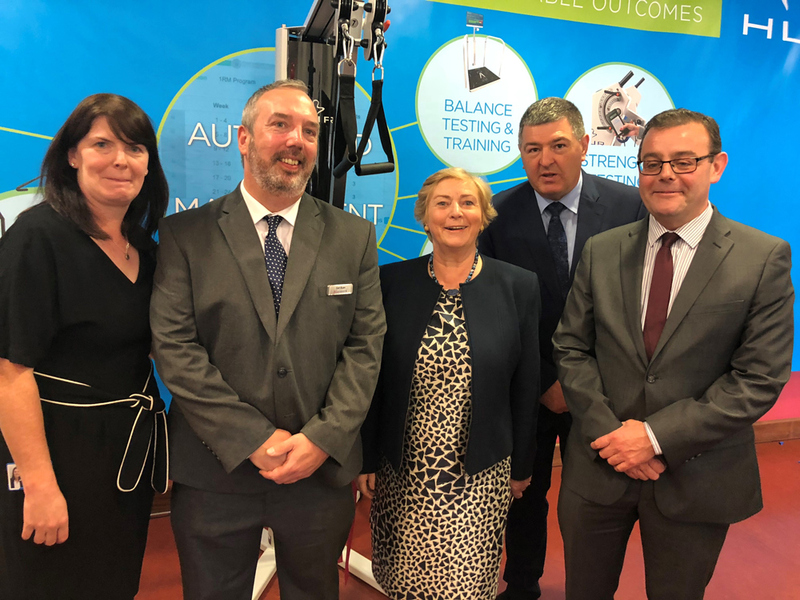 Accuscience were delighted to be invited to the official launch of the HUR Pulley Functional Trainer at Peamount Healthcare today. The event included patient stories and formal cutting of the ribbon by Frances Fitzgerald, TD. 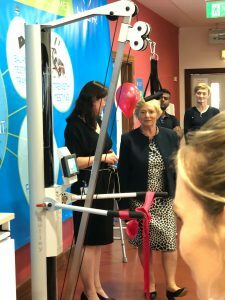 Peamount is the first hospital in the country to have the new ‘HUR Pulley Functional Trainer’ equipment which has been made possible through the Patient Donations Fund. Peamount Healthcare is an independent voluntary organisation that provides a range of high quality health and social care services: Rehabilitation Services for older people and those with respiratory conditions. Residential Services for people with a neurological disability, people with an intellectual disability and older people. Community Services including an outpatients’ department, day care for older people, and diagnostic tests to the public. 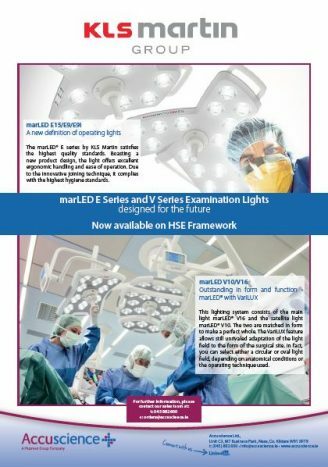 Peamount Healthcare are currently in the process of adding an additional 50 new rehabilitation beds. HUR, from Finland, specialise in providing exercise solutions for the active-ageing, rehabilitation, and the inclusive wellness markets, worldwide. With almost 30 years of experience, HUR offers premium-quality pneumatic strength training solutions, coupled with smart technology…in short, HUR promote the idea of maintaining, or (re)developing Lifelong Strength. The HUR Pulley offers a large range of exercises in one machine. Its versatility makes it suitable for regular exercisers, athletes, seniors and wheelchair and rehabilitation users. 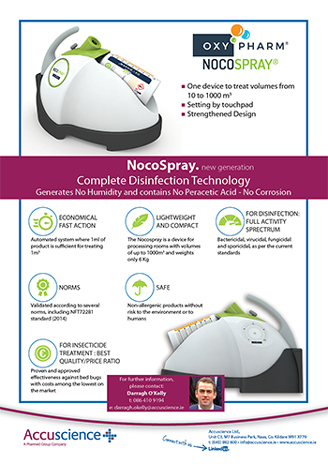 As with all HUR machines the Natural Transmission mechanism makes the equipment easy and safe to use regardless of the speed of movement. The Service has a 25 bed in-patient unit on the Peamount campus (another 50 being built). Patients are admitted under a Consultant Geriatrician, and a Care Plan is developed based on their needs. Nurses, Health Care Attendants and Clinical Nurse Specialists work together to deliver dedicated care and support. 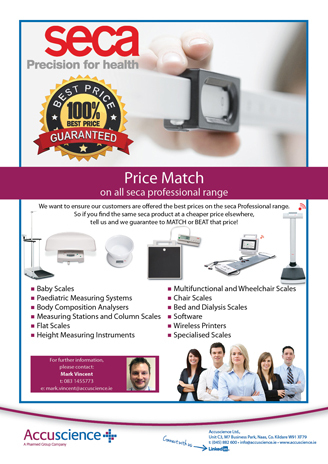 Please contact us if you would like further information on this offer or the HUR product range.